A Windsor police officer has been cleared after he injured a suspect during a November 2017 arrest. The Special Investigations Unit has determined there are no grounds for criminal charges. Officers had responded to a 911 call regarding a domestic dispute. After arriving at the home, the complainant had locked himself in a bedroom and threatened to stab himself with an insulin needle. Officers forced the door open and the man attempted to punch one of the officers. The officer punched the man in the face and deployed his conducted energy weapon. The man was taken to the hospital and diagnosed with a nasal bone fracture. 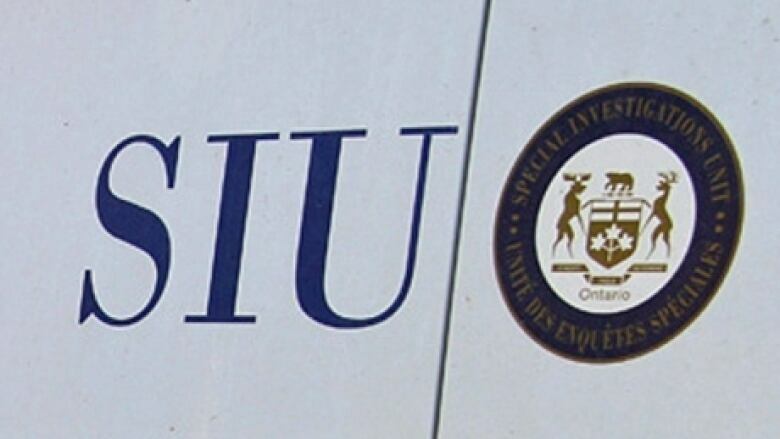 The SIU reviewed notes from officers on the scene, photos from the home and 911 call recordings to clear the officer from wrongdoing.